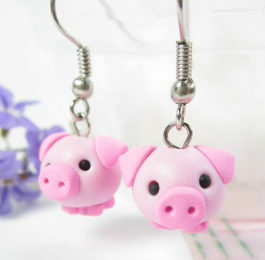 There’s so much excitement that comes with adding a new to pet to your family, especially an adorable piggy. But many people are stumped when it comes time to select the perfect pet pig names. 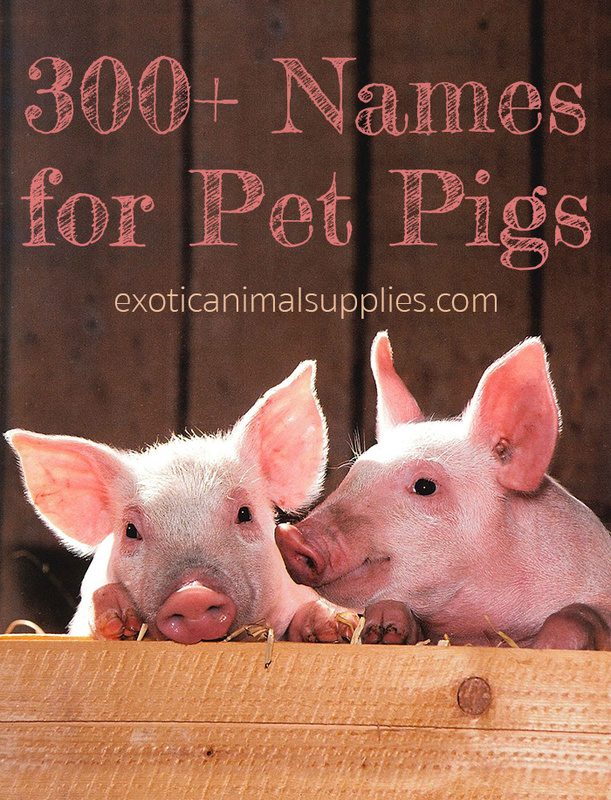 Luckily we have tons of names for pet pigs that will inspire you. From “normal” names to cute names and even punny names, there’s tons of variety that will work for any owner and any piggy’s personality. 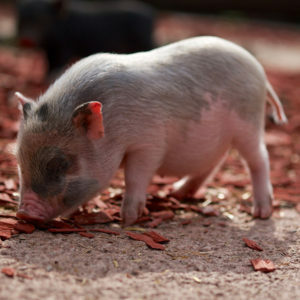 These name ideas are great for potbellied pigs, American mini pigs, mulefoot hogs, Ossabaw Island hogs, KuneKunes, Meishans, Juliana, Yucatan, Gottengin, Hanford mini swine, or even farm breeds. Check out our name suggestions below. If none of these pet pig names catch your eye, we have suggestions on how to brainstorm your own and pick the perfect pig name. Here’s a bunch of cute and funny names for boy pigs. Searching for the perfect name for your lady pig? Check out these girl names for pigs. These clever and fun names are perfect for any pig. 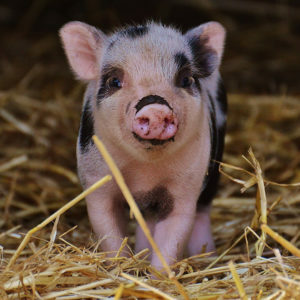 It’s time to pick a name for your adorable new pet and if you’re feeling stumped, we’ve got some great ideas to generate names for pigs. Grab a piece of paper and gather your family members to do these brainstorming activities. The goal is to generate as many name ideas as possible. Write down anything that comes to mind. Later we’ll eliminate names you don’t like to come up with the best name. 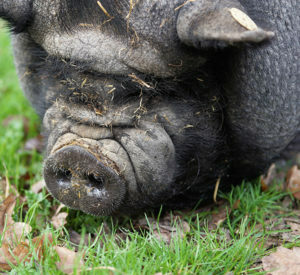 Go through our lists of suggested pig names and write down the ones you like the best. Think of names that remind you of your pig’s appearance. “Chocolate” or “Cinnamon” works for brown pigs. “Pinky” is great for a classic pink pig. Your favorite foods can also be great pig names. “Oreo” and “Corncob” are yummy treats that are cute names. Read through your list of names. Cross out any names you don’t like until you’re left with your favorites. If you’re the only one picking the pig’s name, continue eliminating names until there’s one left. If the whole family is picking a name together, have everyone nominate one name from their list. If the family agrees that one name is best, pick that as your pet’s name. If not, hold a vote to pick the best one. If you can’t get everyone to agree on a name, try picking one from a hat or flipping a coin. 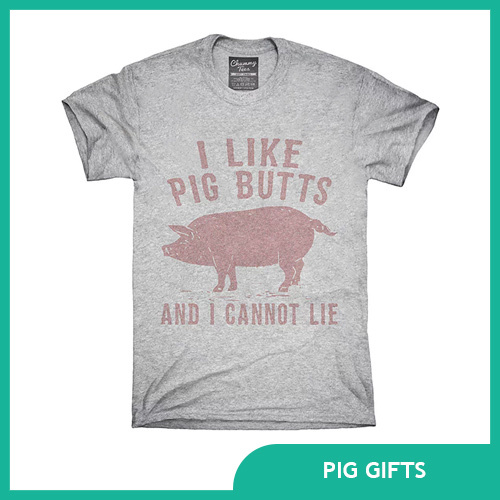 Celebrate your new pet pig by treating yourself or your family to some cute and funny pig gifts.